1,Liangjiang Brand rutile titanium dioxide R920 is manufactured through chlorination process, using high-quality titanium are as the main raw material, after chlorination, refining, oxidation and surface treatment. 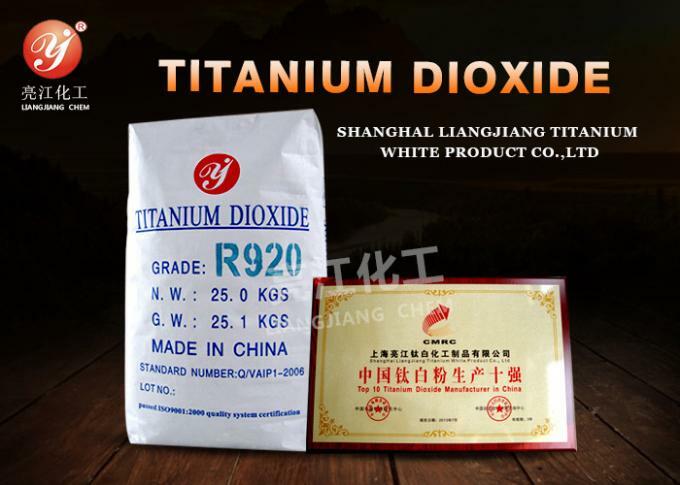 2,Liangjiang Brand rutile titanium dioxide R920 is coated with ZrO2, Al2O3 and special organic treatment. 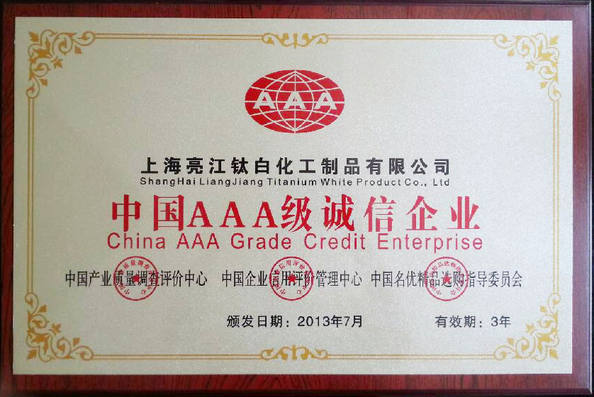 The features are of neutral hue, high gloss, high weatherability, high covering power, excellent dispersion, etc. 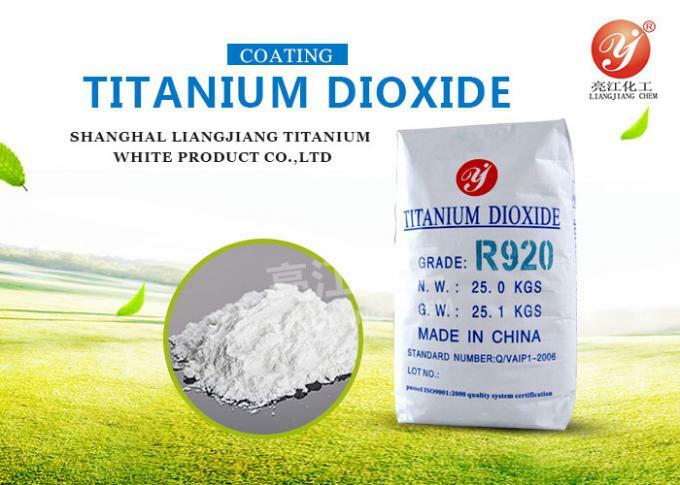 With excellent resistance to pulverization, our R920 can substitute other high-grade titanium dioxide products like Dupont R902. 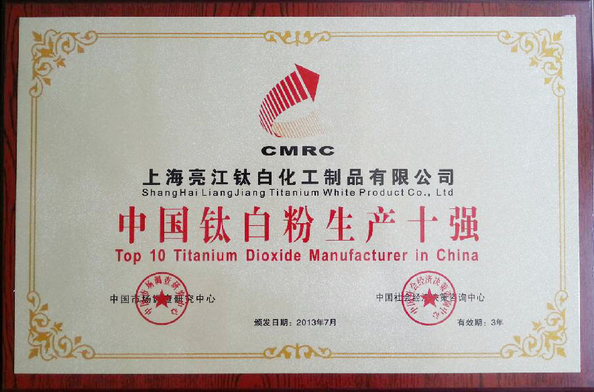 Adopted plastic woven bags or paper and plastic compound bags, net weight is 25%, or packaged as customer’s request in 500kgs or 1000kgs bags. Store in a cool, dry, well-ventilated area away from incompatible substancesWash thoroughly after handling. Remove contaminated clothing and wash before reuse. Use with adequate ventilation. 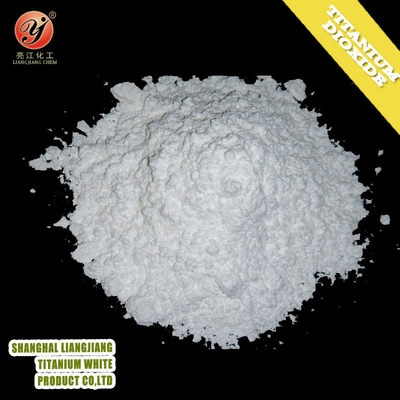 Minimize dust generation and accumulation. Avoid contact with eyes, skin, and clothing. Avoid breathing dust. 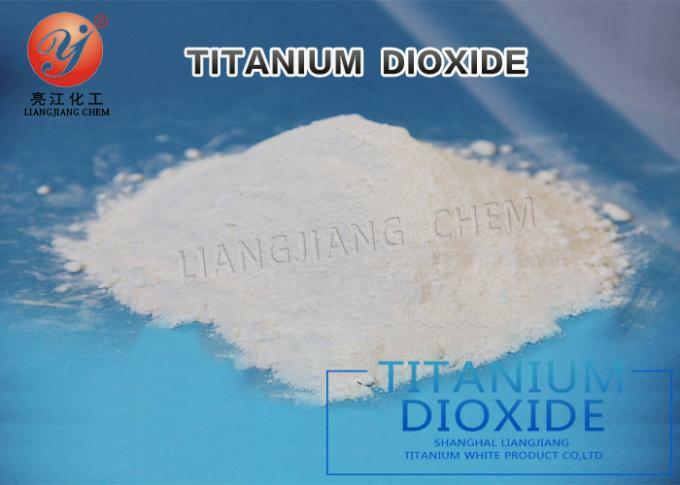 1, The company is professional to produce titanium dioxide.Shanghai Liangjiang Titanium White Product Co.,Ltd is high-tech joint-stock enterprise,engaged in producing and selling chemical material,specially in research and produce powder material. 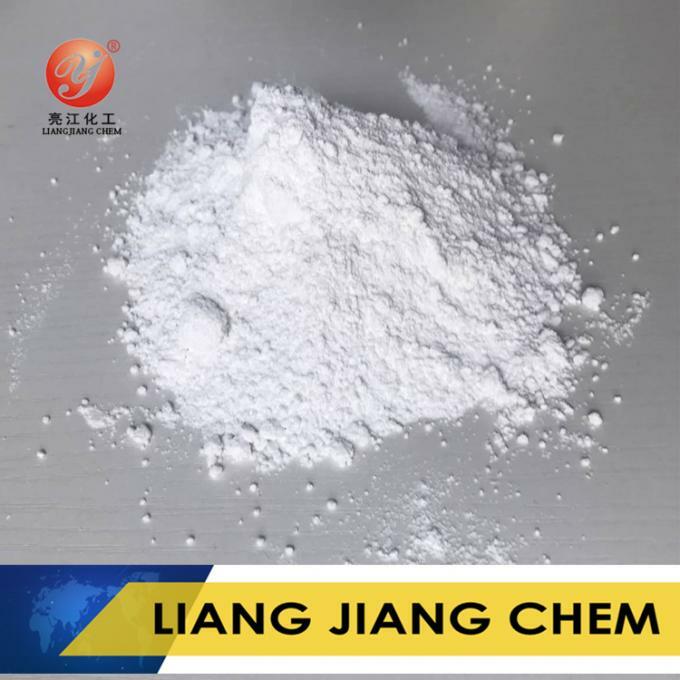 2,liangjinag brand titanium dioxide rutile 920 is a kind of pigment made by advanced chlorination process,It has excellent optical properties and durability.